Everything you need to create perfect eyebrows packed in one convenient package. With easy to follow directions, it enables you to have the natural looking brows without harsh line that enhance your features. 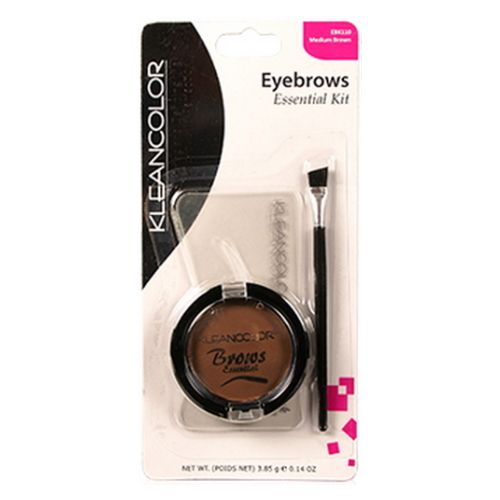 Brows Essential Kit consists of three eyebrow stencils in thin, natural and thick, and an eyebrow brush applicator used to apply the eybrow powder precisely to the desired effect.